By echoing luminaries such as Royal Blood and Queens of the Stone Age, taking a helping of Black Sabbath and a nod from Ziggy Stardust, Sheffield’s Dark Sky Park were formed in 2013 and are quickly gaining a reputation for doing things a little differently. 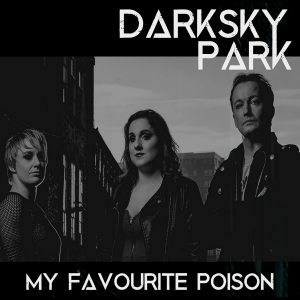 With a keen affection for brooding atmospherics, heavy stoner-esque vibes and hooky vocal lines, Dark Sky Park boast a sound that is engulfing and packed with groove and raw power. The band are wooing audiences throughout the North since their inception. With consecutive single release promotion ongoing through 2017 we are now booking shows to coincide with the radio promotion and PR. 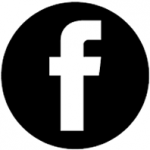 Born on a hot winter’s night in a rooftop pool in Tenerife, Sheffield’s Dark Sky Park were formed in 2013 and are quickly gaining a reputation for doing things a little differently. 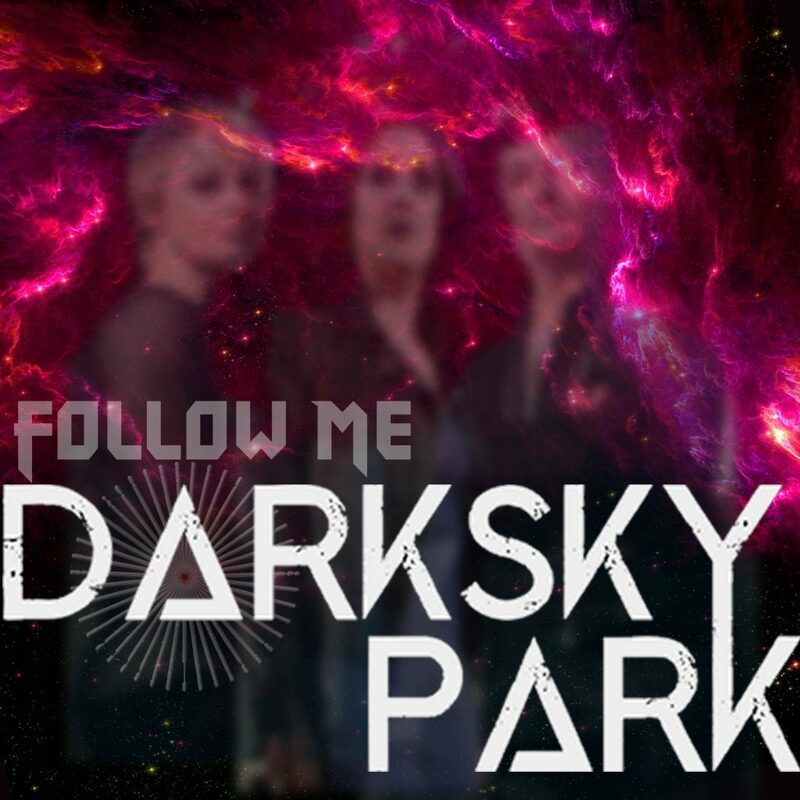 With a keen affection for brooding atmospherics, heavy stoner-esque vibes and hooky vocal lines, Dark Sky Park boast a sound that is engulfing and packed with groove and raw power. Punchy attitude hits you hard. 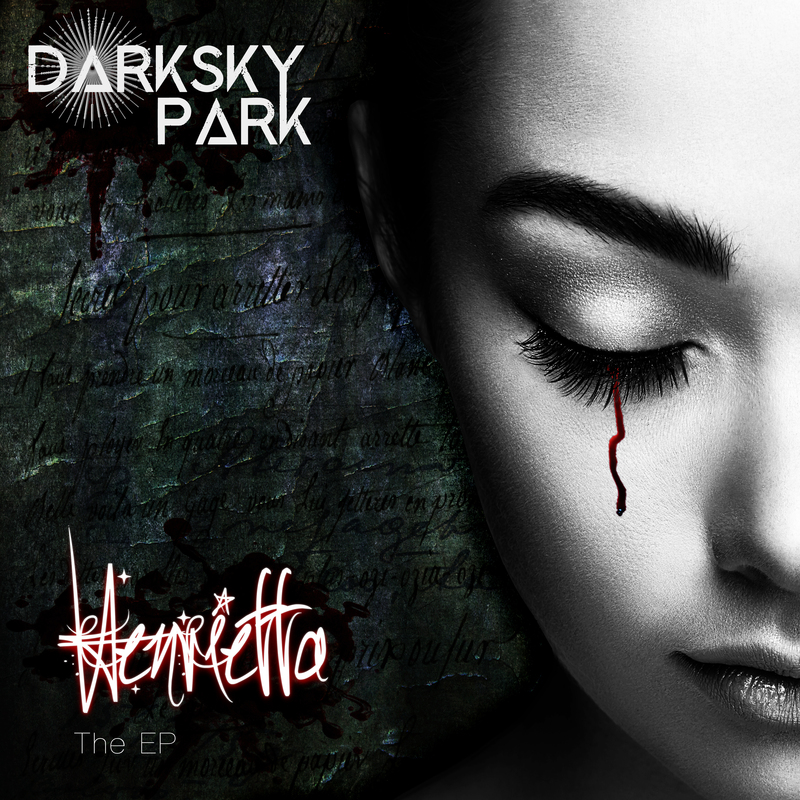 The pop of crunchy bass chords brings defiance needed to get over a lover whilst the grungy echoes pacify this harsh piece providing comfort not only to the rhythm but to Henrietta. Yet, a distorted guitar solo just adds to the creepy and self-remorseful sound. Light and shade are executed well through the band’s conviction to create an empowering track that contemplates the emotions behind the end of a relationship ……. The power Henrietta is solid and sultry. Contrary to much modern rock, you will find some hefty guitar solos with a guitar line leads backing a short yet provoking message.